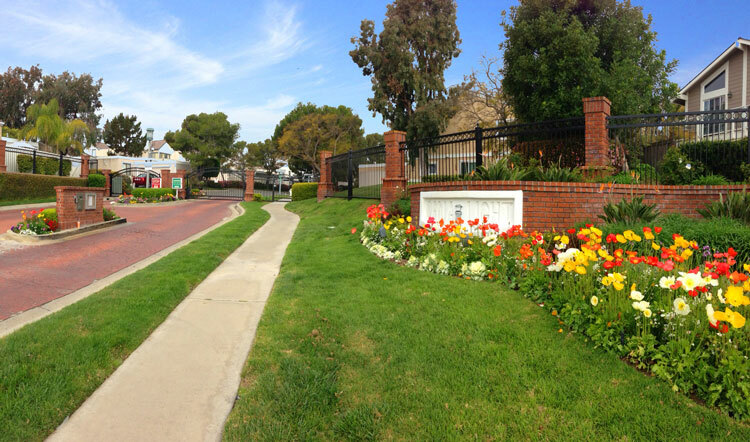 Dana Light community in Dana Point is a small gated community with cape cod style condos built in the early 1970's. The condos offer great value for the money and typically sell for under $300,000. 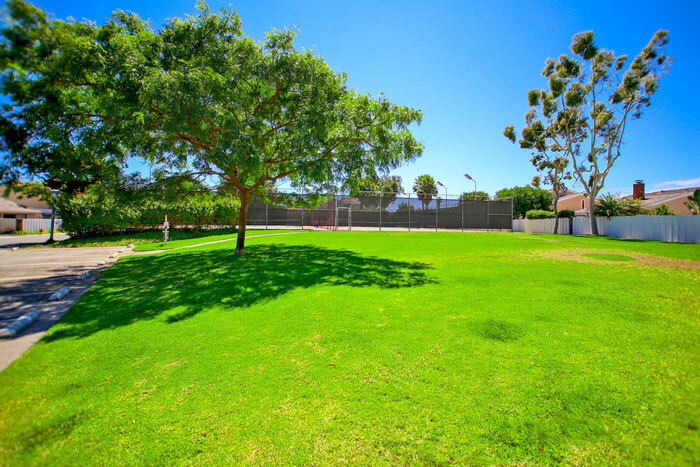 The community features a nice park area combined with tennis courts at a gated area. All the current available Dana Light condos for sale and Dana Light condos for lease are listed below. Please contact us with questions regarding any of these properties. 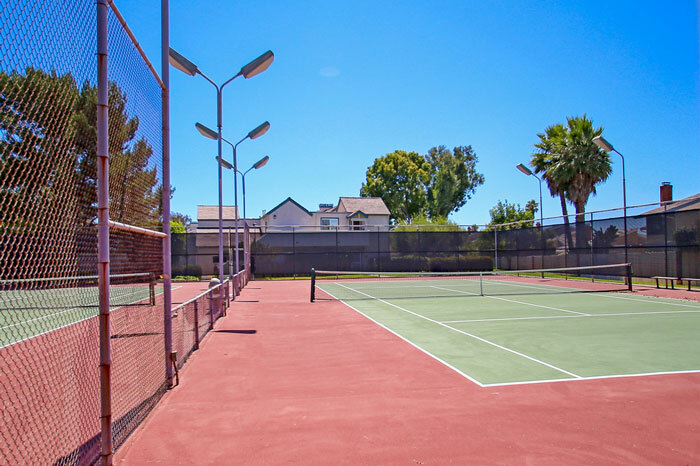 The community tennis court is located in the middle of the community and is a great recreational place for residents. Association dues average $230 a month and are managed by Amcor. The community features two to three bedroom condos with park, valley and ocean views. Below are photos of the community tennis courts and park area.